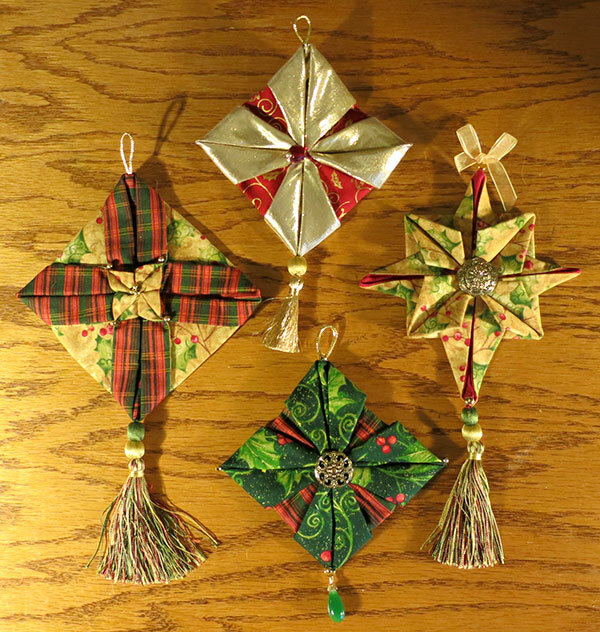 If you are looking for ideas for making an ornament for the Christmas ornament exchange at the 2013 Chino Valley Quilters' Christmas party, check out these links for a wide variety of fabric Christmas ornaments. Many of these sites have detailed tutorials. Note ~ The links listed here will take you to other web sites. Use your browser's BACK button to return to this page.